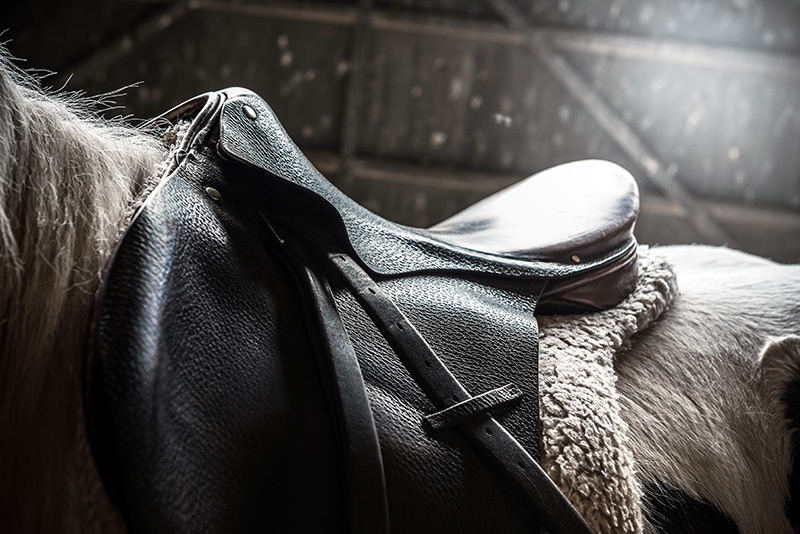 Provide your horse instant relief to the discomfort of stubborn chafes, skin abrasion, saddle or harness galls with Tru–Blue II hopple chafe lotion. This quick drying easy to apply lotion, penetrates with antiseptic and anti fungal qualities. 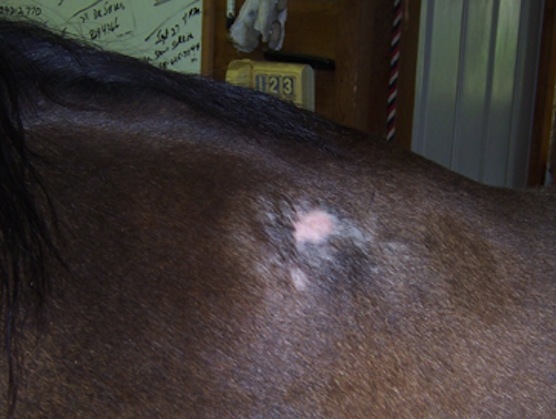 If your horse is suffering from skin chafing, saddle or harness galls or abrasions, before treating always check that there is nothing more serious with the horse (broken bones, lacerations, punctures, serious damage). Always clean your hands before handling your horse’s abrasion. 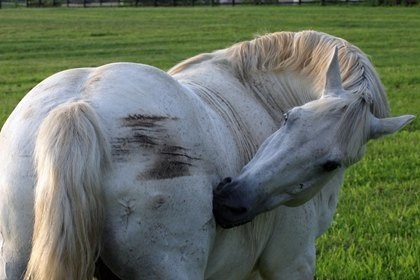 If your horse is bleeding, use gauze, or a clean towel, and apply pressure for a few minutes until the area is dry. Then, begin to clean the affected area. Clip away any hair which is hiding the wound with a set of clippers or scissors. This will give you greater access to the wound, and give dirt less places to hide as the abrasion heals. Once the area is clipped, use the towel to wipe away any dirt or grass from the wound. If the abrasion is large, you can use the water pressure of a hose to wash the area. Gently pat the area dry with a towel. Spray Joseph Lyddy Tru Blue II to guard the skin against bacterial infection and keep the affected area clean. Repeat daily or twice daily until healing is complete.